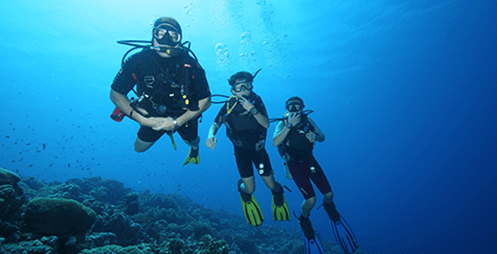 At Sinai Divers Aqaba our professional multinational team teaches the full range of Scuba diving courses from basic to Dive Master level. 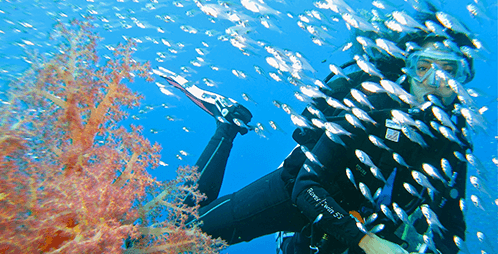 Our standards are high and we issue certifications of worldwide recognized dive agencies. 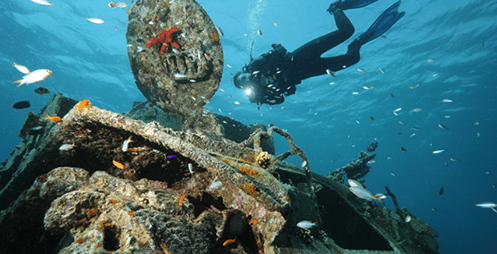 Please find below a selection of our most popular diving courses. In case you don’t find what you had in mind, please don’t hesitate to contact us and we’ll help you to find the right best option for you! 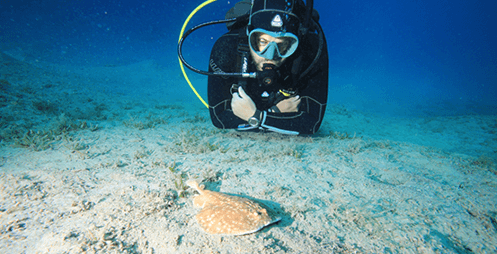 Our beginner program is designed for children from the age of 8 years and for everybody who. 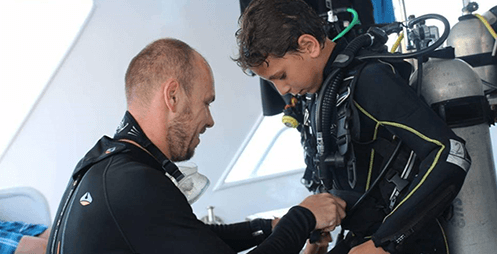 Our beginner program is designed for children from the age of 10 years and for everybody who. 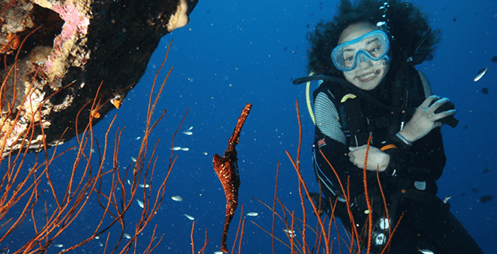 Our beginner program is designed for children from the age of 10 years. 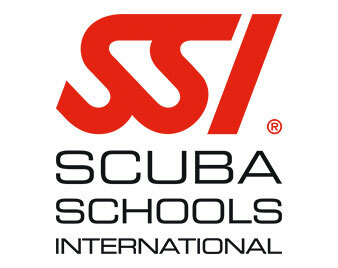 Scuba Schools International (SSI) is a scuba diver and free diver training organization that has been running for more than 50 years around the world. 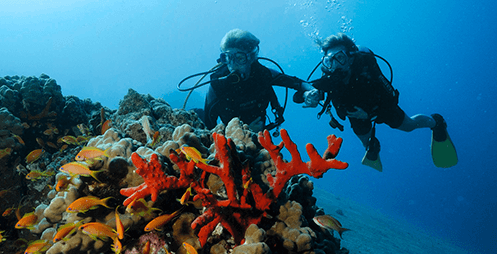 It supports dive businesses and resorts, has over 3,000 authorized dealers and 35 regional centers. 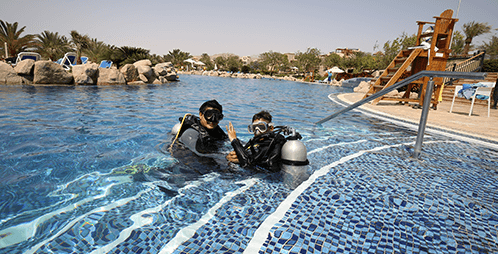 As Sinai Divers Aqaba is an authorized dealer we are able to print your certification cards in house. 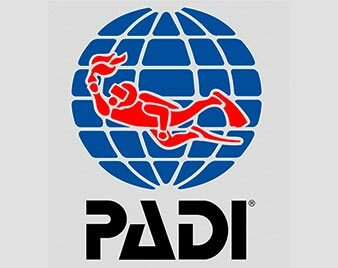 PADI is the abbreviation for Professional Association of Diving Instructors. 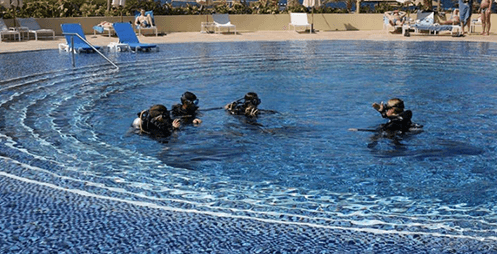 Since many years it is known to be the most popular scuba diver training organisation in the world. 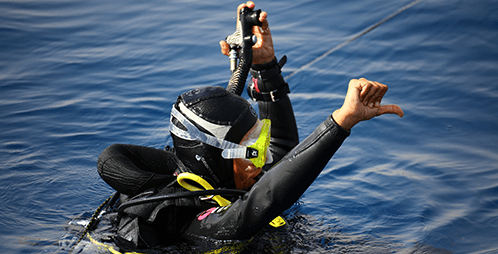 At the moment, there are 6400+ PADI dive centres and 133,000+ individual PADI professionals who have issued more than 25 million certifications around the world! 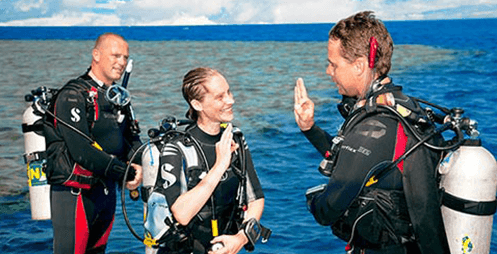 The PADI education system is a progressive training programme that teaches skills, safety-related information and environmental knowledge to student divers. 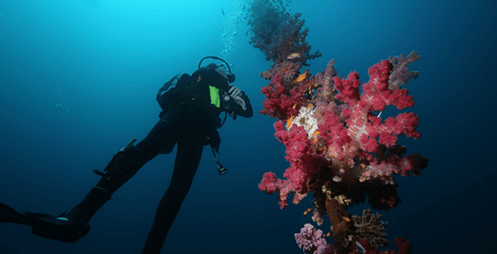 PADI courses are not only fun but all about the student’s needs and focus on maximum practice and doable, realistic application.